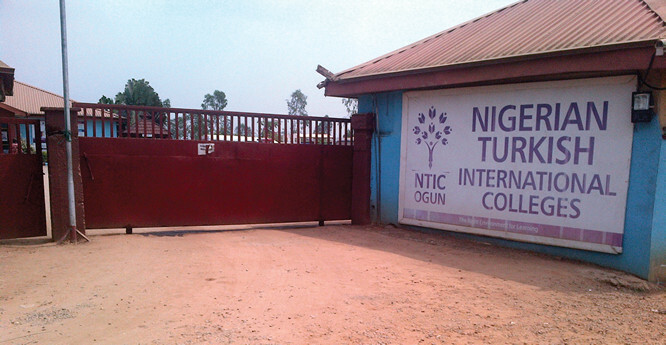 Kidnapped students and staff of Nigerian Turkish International Colleges (NTIC), Ogun State, have regained freedom. Armed men had on January 13, stormed the school premises at about 9.30PM and held hostage three female supervisors, a female cook, a female teacher (Turkish), three students, and two others that were in the school for coaching for Unified Tertiary Matriculation Examination (UTME). A statement by the school’s spokesperson, Cemal Yigit on Tuesday evening confirmed the release. Yigit said the victims had reunited with their families. “We wish to inform the general public that the kidnapped students and staff of the Nigerian Tulip International Colleges (NTIC) Ogun state, have regained freedom. The victims were released this evening after a painstaking collaborative effort by the relevant security agencies in the country. The management of NTIC wishes to express our gratitude to the relevant security agencies for their efforts in securing the release of the three students, one Turkish teacher, a cook and three supervisors. We also wish to extend our appreciation to the government and good people of Ogun state for their support throughout the difficult period. 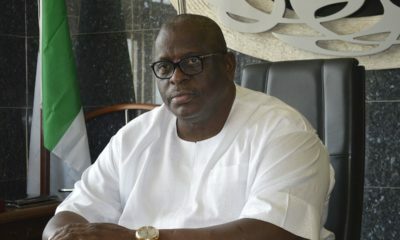 The role of the Ogun state government is highly appreciated. Our special appreciation also goes to President Muhammadu Buhari, the Inspector General of Police, the Director-General of the Department of State Services, the Chief of Army Staff, and others too numerous to mention for their efforts. The students and teachers are doing fine and have reunited with their parents. We also wish to extend our heartfelt appreciation to the parents and guardians of NTIC Ogun, for their support all through the period,” Yigit said. 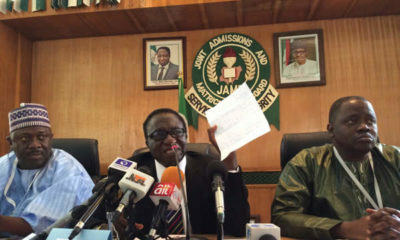 This came a couple of hours after Kayode Aderanti, Assistant Inspector-General of (AIG) police, Zone 2, had given the assurance that they would be released within 24 hours. They won’t tell us if they paid some money.